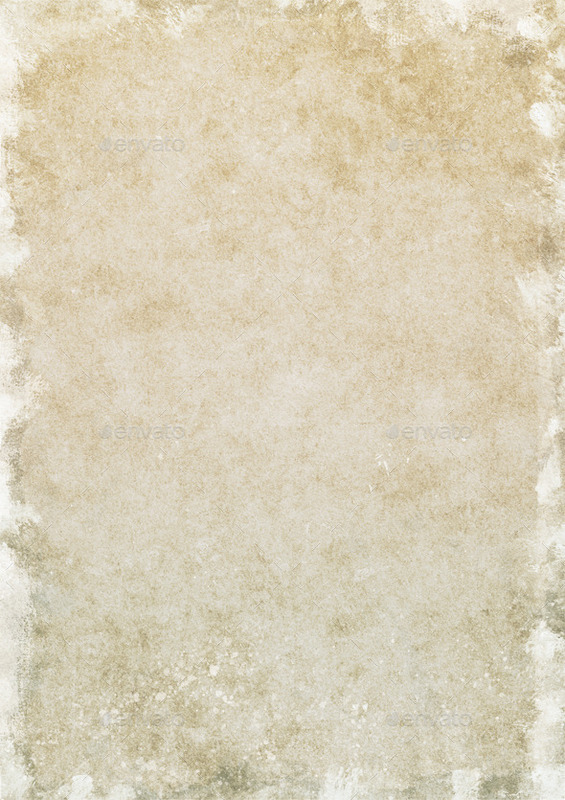 Best collection of High Resolution Free and Premium Paper Texture Backgrounds for Graphic Designers. Perfect for your design and creative ideas. 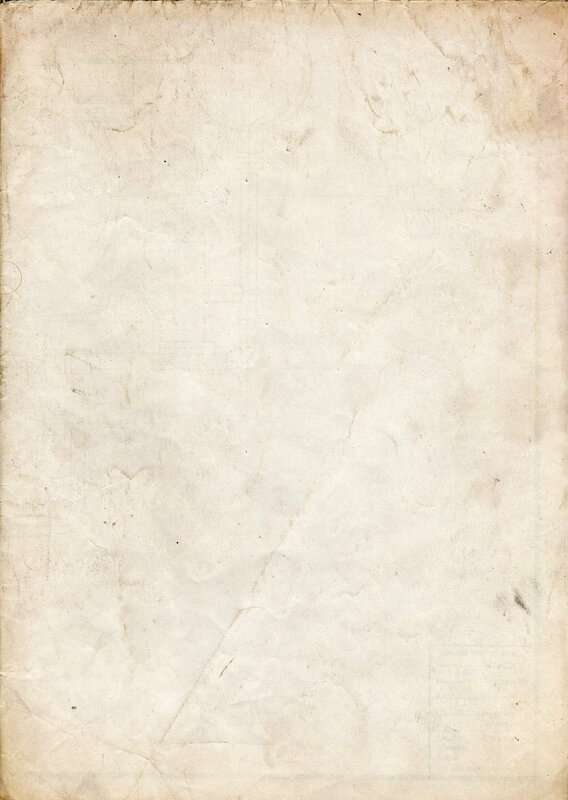 This Textures and background can be usable in web designs, Poster, Flyer, Websites background, Brochures, and any kind of presentations. 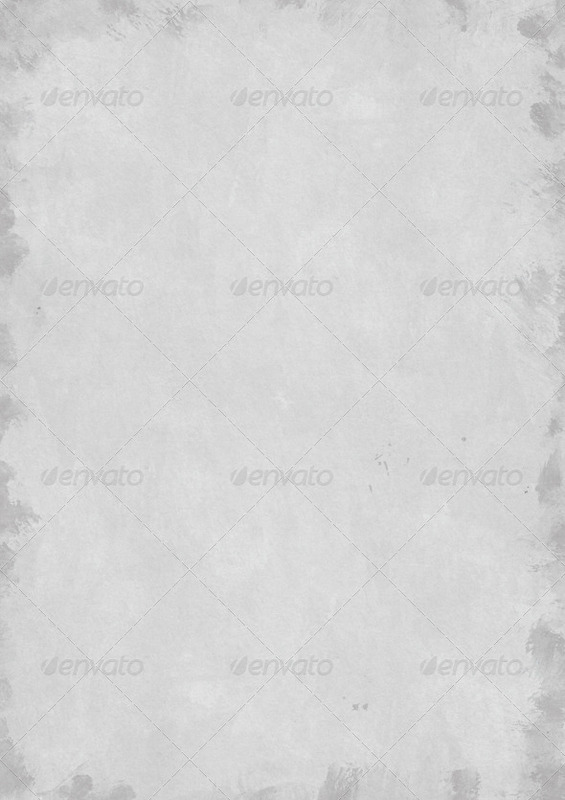 This set contains 11 abstract white paper textutes. 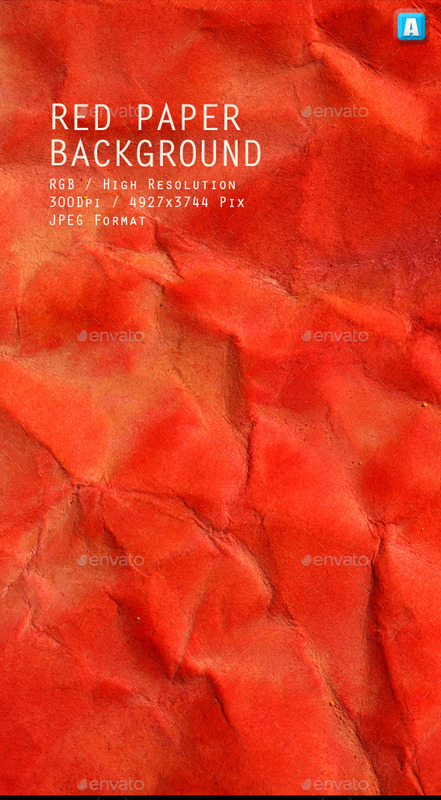 This pack include 15 Paper Textures with JPGs 2480×3508 (300dpi) for your projects. 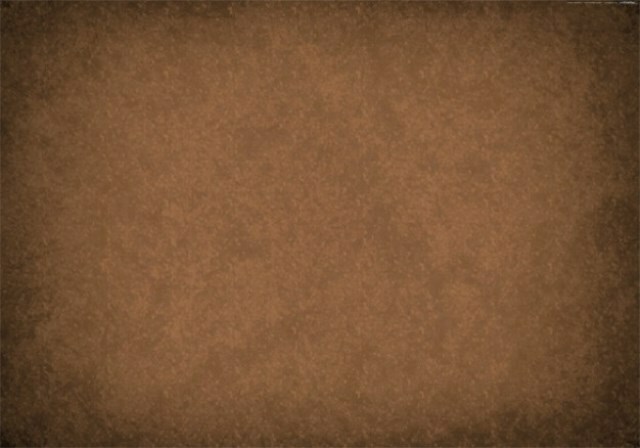 Recycled Buff Paper Texture high resolution 300dpi texture/background! 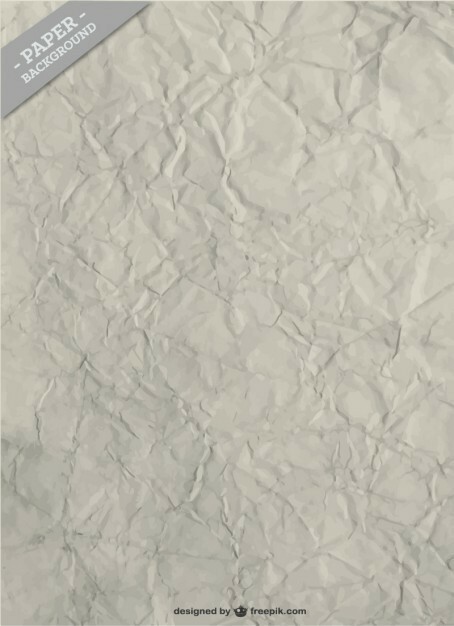 This is a real life recycled paper. 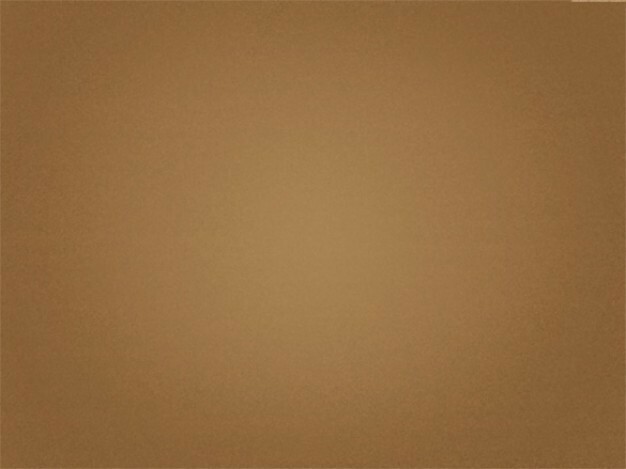 Background is 4961×3508 resolution, great quality, ready for your projects. 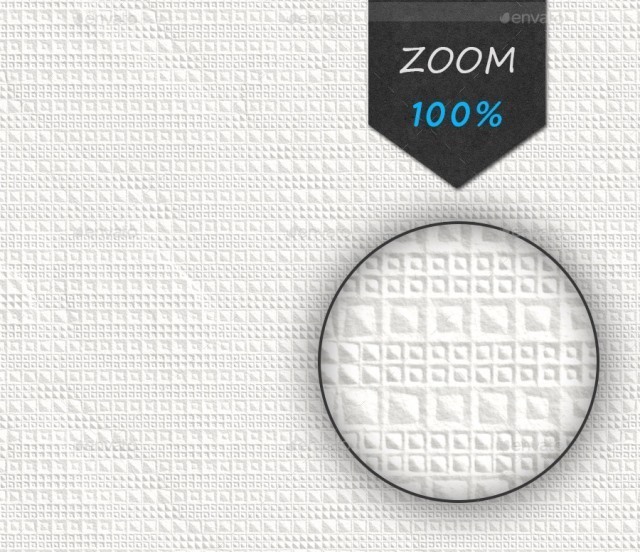 This is a second Paper Napkin Seamless and Tileable Textures Pack. 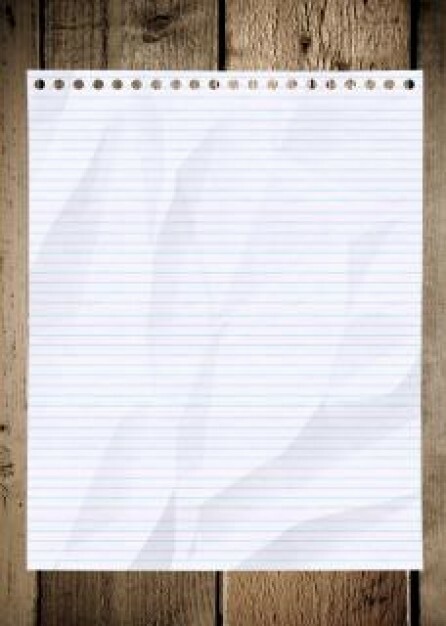 Crumpled napkin background has dimension of 3000×3000 px and 300 dpi resolution. 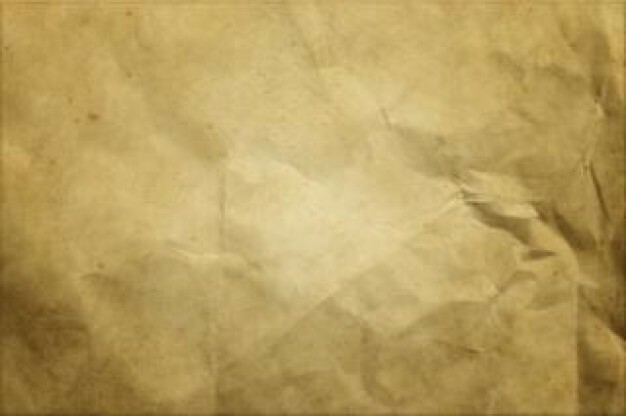 Napkin textures are very useful if you want to create some paper backgrounds for your poster, website or business card. You can use them both for web and print purposes. Only JPEG 2500×2500, 300dpi. No fonts and layers. Only JPEG 3500×3500. No fonts and layers. 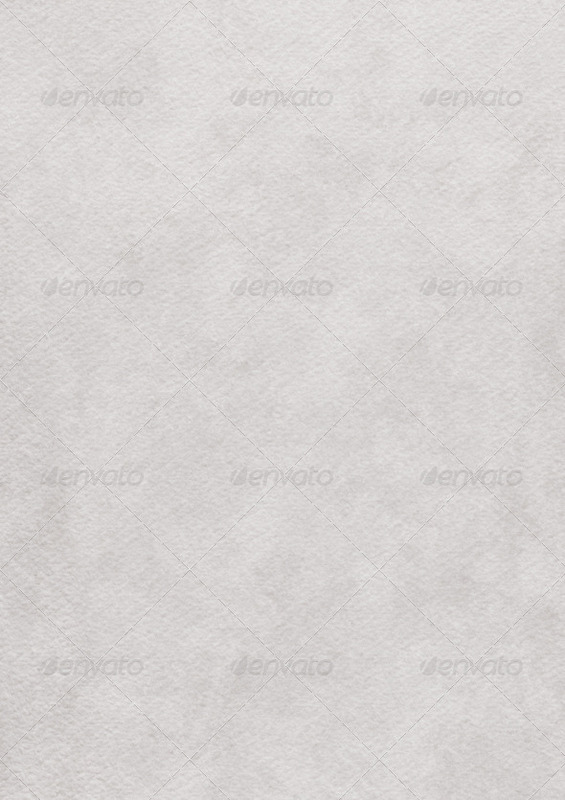 Recycled Paper Texture Pack containing 15 high resolution 300dpi textures/backgrounds. 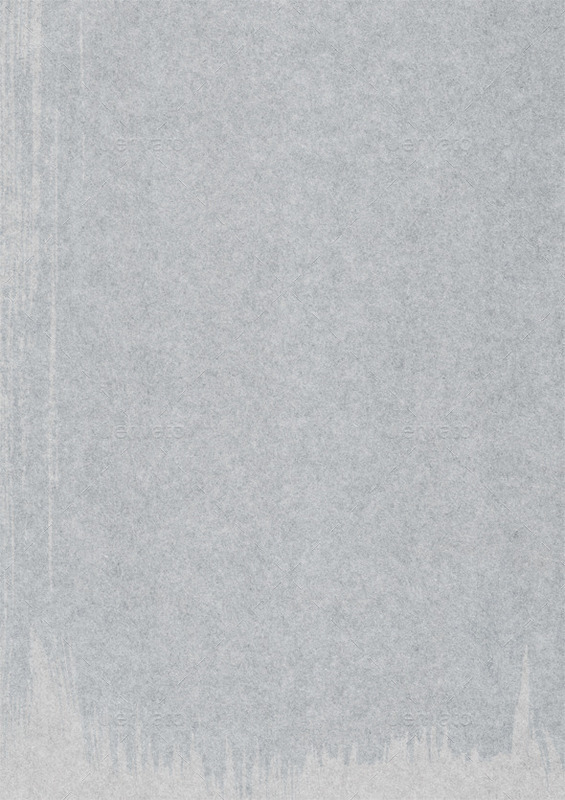 You get 15 popular original paper textures for one low price. 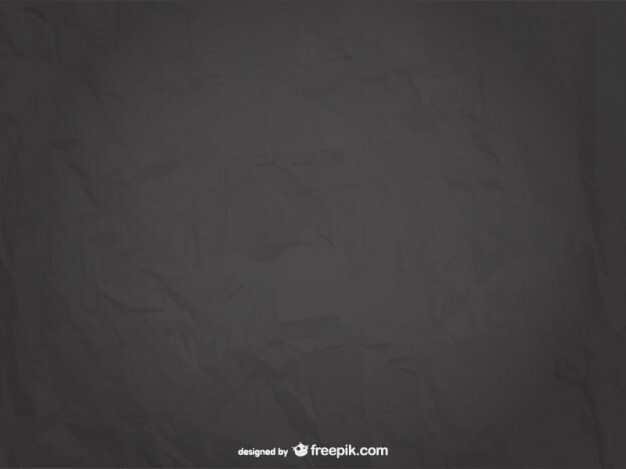 All the backgrounds are in high 4961×3508 resolution, great quality, ready for your projects. Textured Background. High resolution images- RGB – JPG Format- 300dpi- Captured with high end fullframe DSLR- ready to use for websites, comps, scrapbooks, etc. 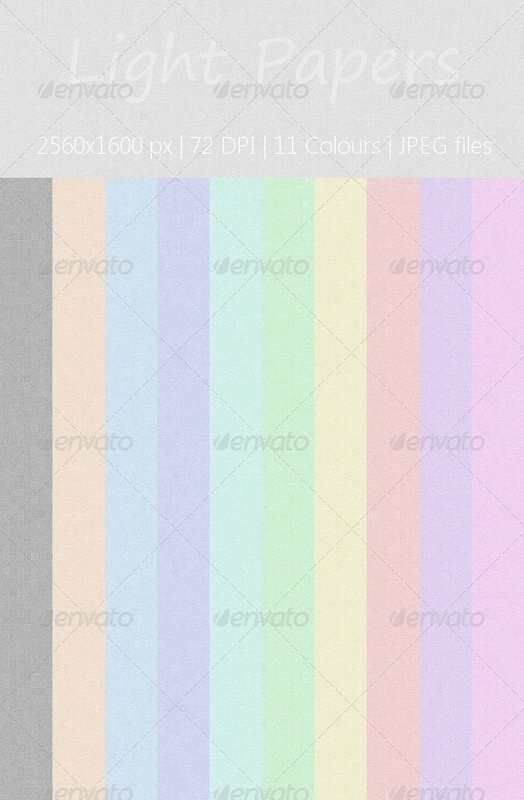 3500×2500 px, 300 dpi, 3 Different Colors and JPG & PNG Formats Included. These are great for use as backgrounds for your designs, or as overlay textures for photos, flyer or poster designs. 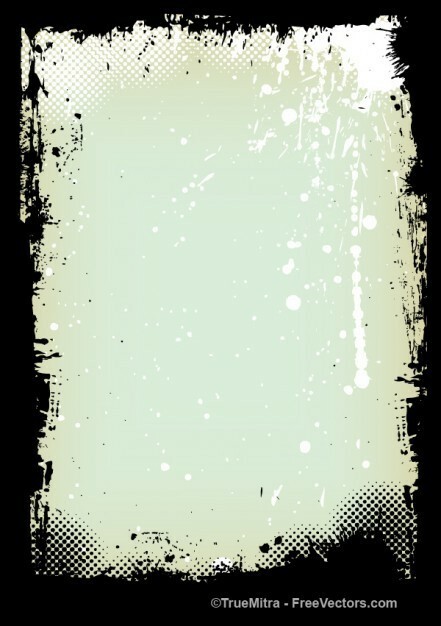 It will make an effect of an old vintage texture. 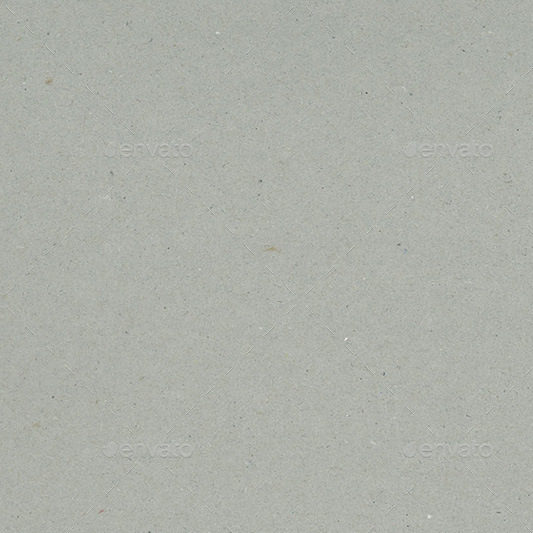 The package contains 6 white crumpled paper textures, perfect for web and print design. You can use this package in your own design, in web & print design, backgrounds, textures, posters, flyers, cards, booklets, brochures, artworks, blogs, any kind of presentations & promotions, screensaver, wallpapers. 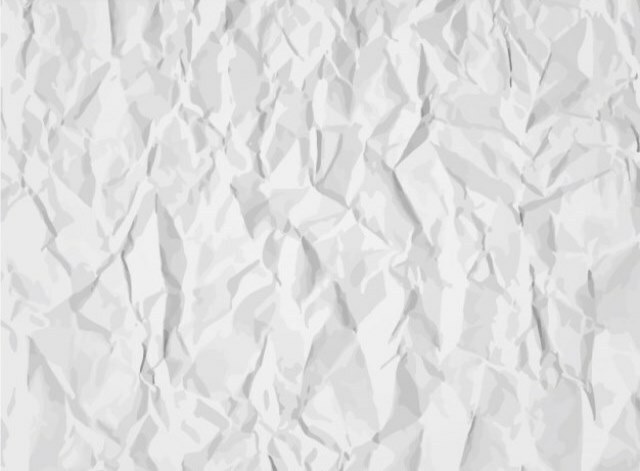 This set contains 15 super high-res paper textures in JPG format. 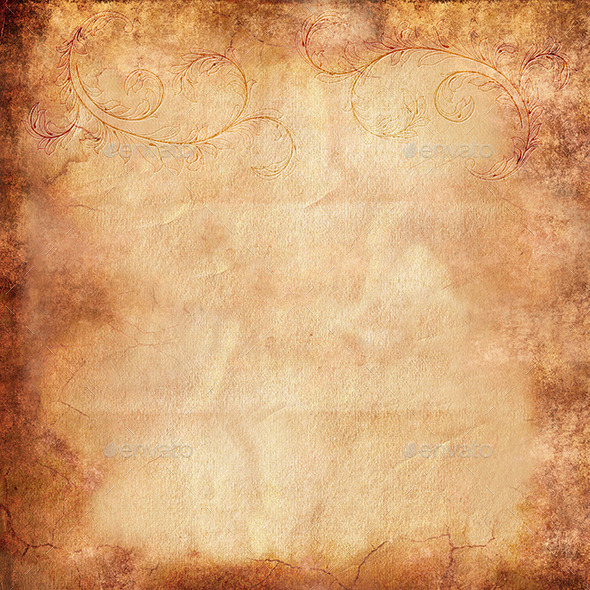 Use these as backgrounds or overlays to create some interesting, papery, dirty, vintage designs. 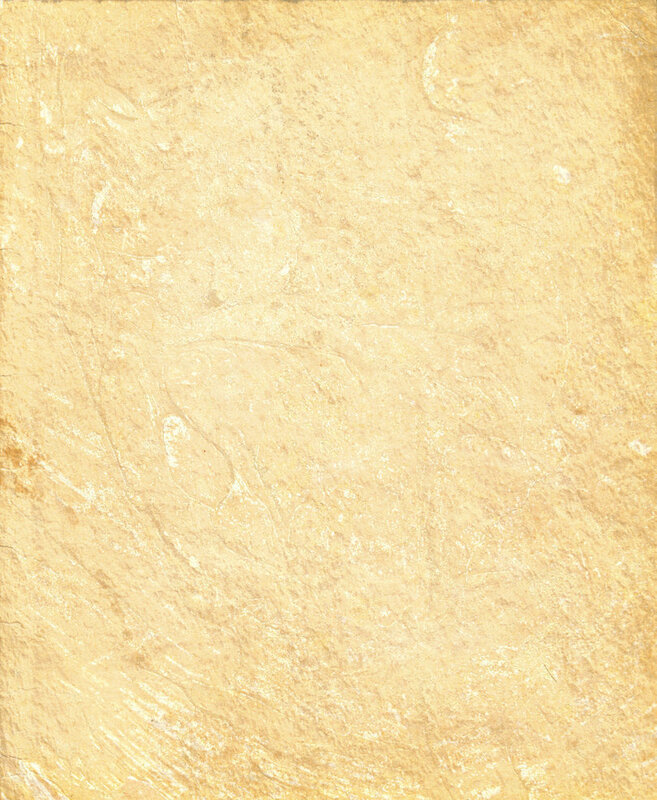 They also work great for maps and wallpapers. 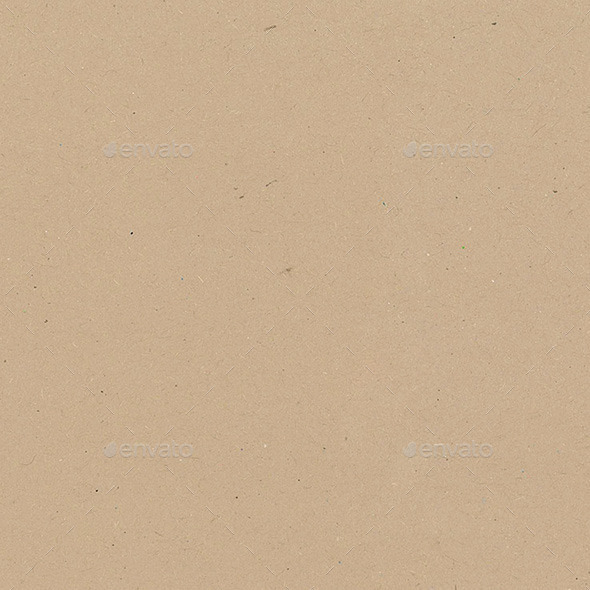 Set of 6 textures of the decorative paper and cardboard. Can be used as background. 21 original, high resolution paper and cardboard textures, perfect for your design arsenal to add some depth to any project. All Jpegs are 300dpi. 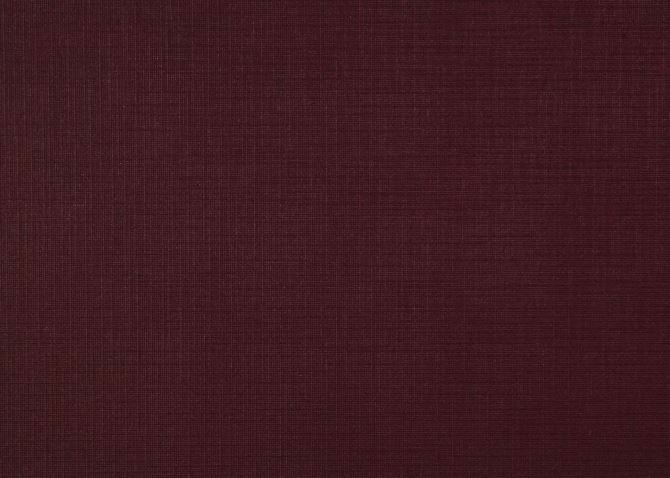 This is a paper textures in 11 colors. The files are JPEG and 72 dpi is resolution. the pixel dimensions is 2560×1600. 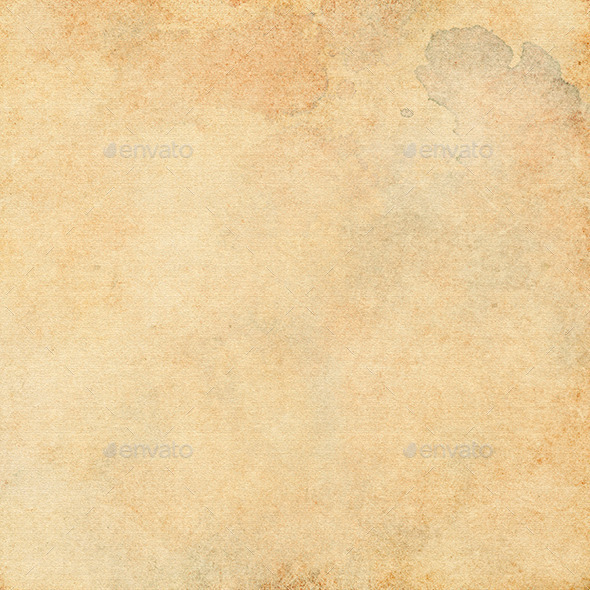 These textures can be used for web designing.